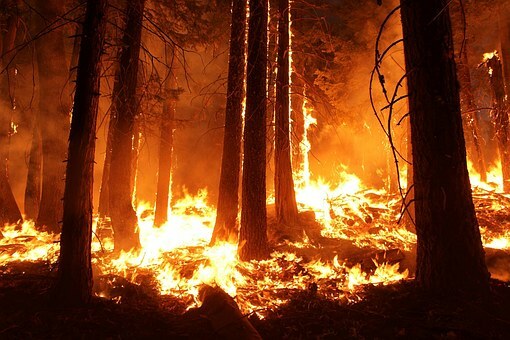 MarketScout, the electronic insurance exchange and specialty managing general agent (MGA) in the US, has launched a new MGA facility specifically designed to offer additional capacity to cover wildfire risk. The MGA facility, called WildCat, has been launched at a time when some other carriers are exiting the market in the aftermath of several years of catastrophe losses from this risk. Insured losses for 2018 alone have been calculated in the billions. As a result, the California personal lines market is trending toward a hard market, with rates for brush exposed properties trending towards increases from 10 percent to 50 percent. WildCat, which is available in all Western states, will also offer DIC and Wrap coverage options.